Royal Home is one of the leading real estate companies in UAE possessing over a decade of experience. We have been in the business long enough to understand the market and its dynamics. At Royal Home we follow an approach that is based on trust, in-depth knowledge of the market and delivering results beyond clients’ expectations. Strong market knowledge is not developed in a day. This is why our real estate agents work day in and day out to bring you the best properties available in the market. We work with buyers to help them find multiple property options while keeping their buying preferences in perspective. For sellers, we intelligently deploy smart marketing channels to make sure that their properties are marketed to the best potential buyers available in the market. Our complete guidance in the entire process of the sale and purchase of properties makes each transaction a lot smoother. Owing to the in-depth market acumen of the UAE’s real estate laws, every care is taken to ensure compliance. Every client’s information is dealt with strictest of confidentiality. We endeavour to achieve the highest possible return on our clients’ property investment and we take a personal approach in all aspects of property management. Royal Home wants to build a highly credible reputation through integrity and trustworthiness, by offering unparalleled real estate services to the UAE real estate market. Continuously commit to excellence in order to become the most preferred real estate company in UAE. Achieve highest level of reputation and respect among customers through integrity. Retain and grow customers’ trust in Royal Home through professionalism and reliable real estate services. We strongly believe in professionalism for all our business dealings while strictly adhering to strong business ethics. Our respect for clients’ decisions and commitment to exceed their expectations are our hallmark. 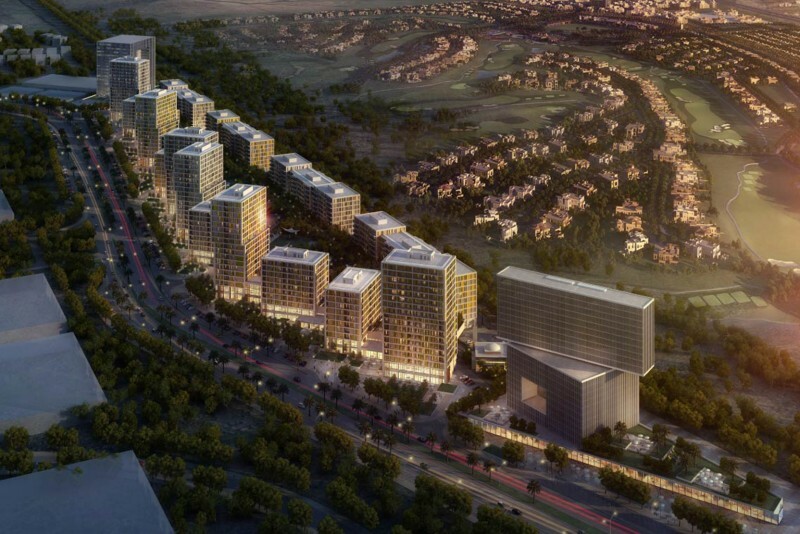 We value transparency, openness in communication, and delivering excellence in all real estate projects we undertake. We are a RERA Certified company (RERA Certificate No. 2533) At Royal Homes we have expert real estate brokers certified in all aspects of property sales, lease and management. We specialize in catering to premium real estate areas of Dubai including Jumeirah Beach Residence, Dubai Marina, and Palm Jumeirah. Our range of services is extended for both commercial and residential transactions with expertise in buying, selling, leasing, renting, interior designing, and property management supervision. Royal Home strictly adheres to the highest standards of excellence, professionalism and commitment. Our competence is based on the principles of reputation, skills, professionalism, and commitment to ensure maximum customer satisfaction.